See, I will not say OnePlus becomes greedy by assigning the headphone jack on the upcoming OnePlus 6T. OnePlus is a company, and companies have to make money, or they will go away. But to say that the reason for switching to wireless audio on OP6T was largely "waiting for the right time", that's not exactly right. 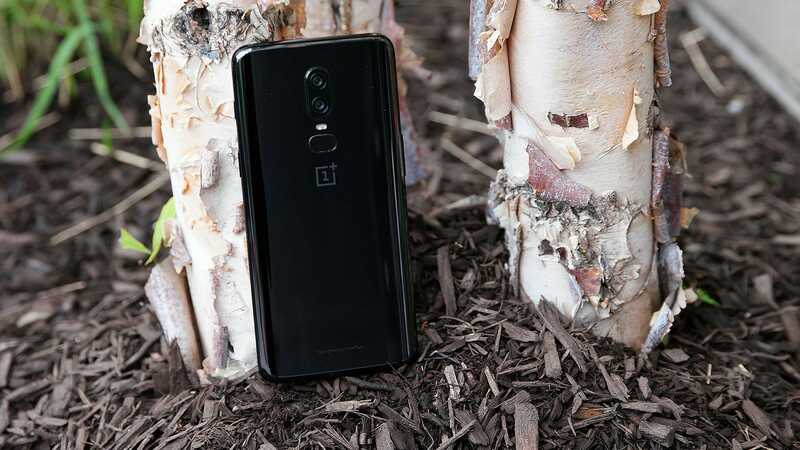 OnePlus will reveal its next phone on October 17th, and in the sequel to the event, the company has plagued details about OnePlus 6T, including the inclusion of a fingerprint reader on the screen and the phone's lack of a headphone jack, the latter having many smartphone fanatics in their arms when 6T would be the first phone from OnePlus without a 3.5mm port. In an interview between Techradar and OnePlus co-founder Carl Pei, Pei defended the election by saying "[Removing the headphone jack] was a very controversial decision. We do not do it and because everybody else is. We believe that now is the right time, as it will be useful to the majority of our users, while the precipitation will be low. " Pei also added that based on a survey conducted by the company earlier this year, 59 percent of users in the OnePlus community owned already wireless headphones of any kind. Clearly, these numbers show a shift from corresponding data collected by OnePlus in November 2017, when apparently less than 20 percent of users used wireless headsets. But still I can not help thinking about the other 41 percent of users who still use wired headsets, or 70 percent of users who claimed a year ago that audio quality was a major priority. When OnePlus 6 came out earlier this spring, it still had a headphone jack. Pei himself did a few jokes about headphone jacks during OnePlus 6's announcement event. So what changed in May and now, except for a slight shift in demographics, would it encourage OnePlus to finally kill the headphone jack? My guess – and this is just a theory – is that turning point occurred when OnePlus released Bullet's Wireless earplugs along with OnePlus 6. Before that, OnePlus did not really get an overview when it comes to making Bluetooth headphones. But then, a few breathless reviews came out, and suddenly the need for a headphone jack did not seem so important. And hello, if OnePlus sells a few more wireless headphones because of that decision, is it just a bonus right? On top of that, Bullets Wireless is actually quite decent wireless headphones, especially for the price. But they were never my thing because I've always turned on the idea of ​​"wireless" headphones that still gives you a cord that hangs your head. You can not really figure out the tired sticker about the 3.5mm jack that takes up space either. Smaller gates that enter the body mean more space for things like larger batteries and fingerprint sensors on the screen. Although I have to say that if OnePlus does not redirect its attitude to wireless charging (or lack of it), it would seem a bit strange to move to Bluetooth audio while still making it as if connecting a power cord to ring one must. At this point, it's a bit difficult to get very angry with the change. It's not about courage, it's about money, and the billions of dollars Apple has made from selling Airpods, has largely recovered headphones from wired range to obsolescence. OnePlus only follows Apple's business model. And while you move to wireless audio two years after Apple certainly said something about timing, OnePlus can not distinguish itself from the top of the economy that the decision will have either. Both things play a big part, and unless enough people get upset about it, it's probably going to work.